Crystal chandelier. Big classic crystals. 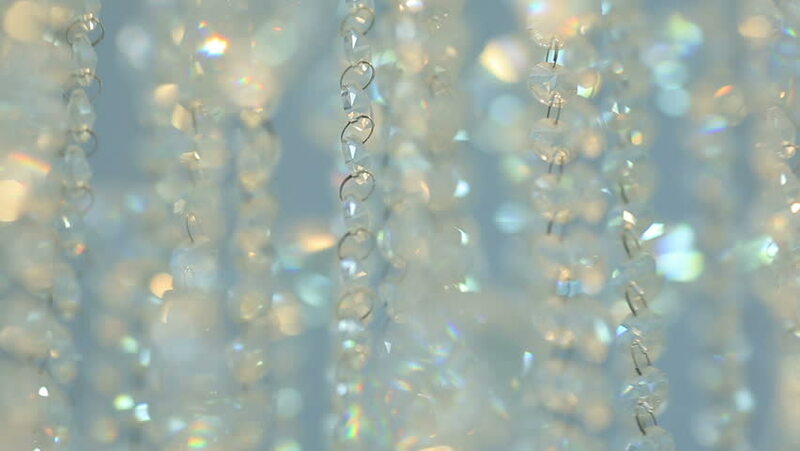 Low angle shot of a big beautiful crystal luxury chandelier.